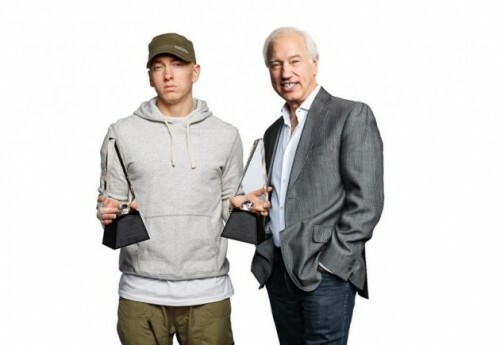 Eminem Receives RIAA Diamond Awards! Eminem Receives RIAA Diamond Awards! Home News Eminem Receives RIAA Diamond Awards!